One, two, buckle my shoe. Three, four knock at the door... But who’s there? Zábavná lehce poupravená klasická dìtská øíkanka, doplnìná o èíslice do 30, s veselými ilustracemi. One, two, buckle my shoe. Three, four knock at the door... But who’s there? 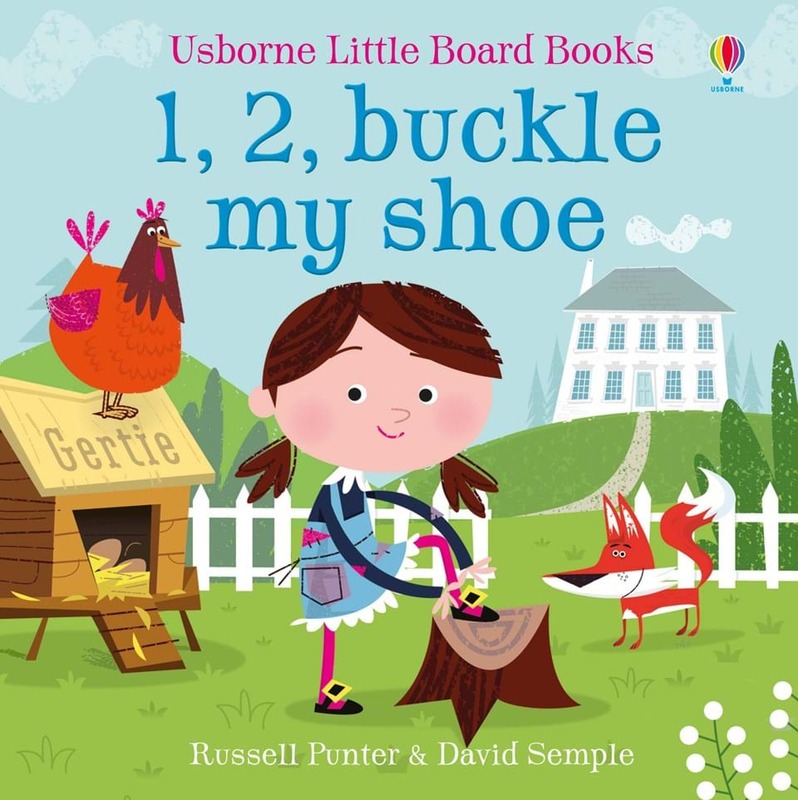 A fun retelling of the classic nursery rhyme, specially extended to cover the numbers up to thirty, with entertaining illustrations by David Semple throughout.